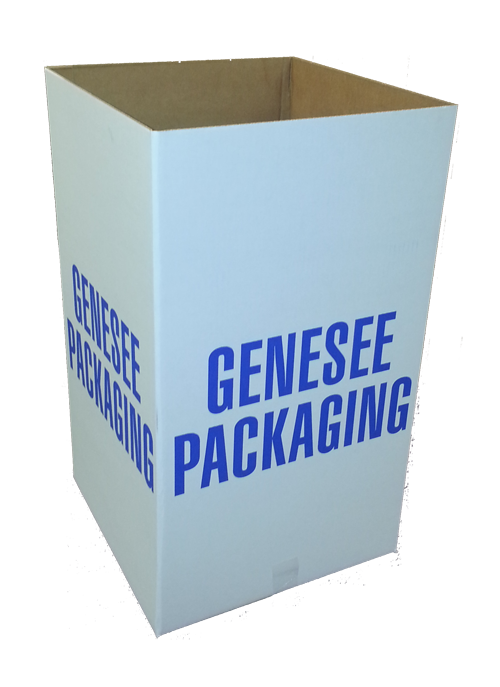 When you choose Genesee Packaging, you’re working with the manufacturer – not a packaging distributor. 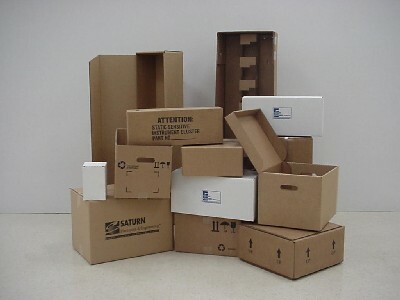 We manufacture corrugated packaging containers to standard and custom sizes. Shoot us a spec – we’ll have it made faster than you can imagine. 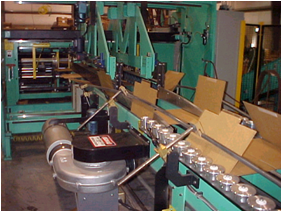 Our state-of-the-art high-speed flexo-folder-gluer machines can sequentially score, slot, print and glue with the highest quality and best efficiency. 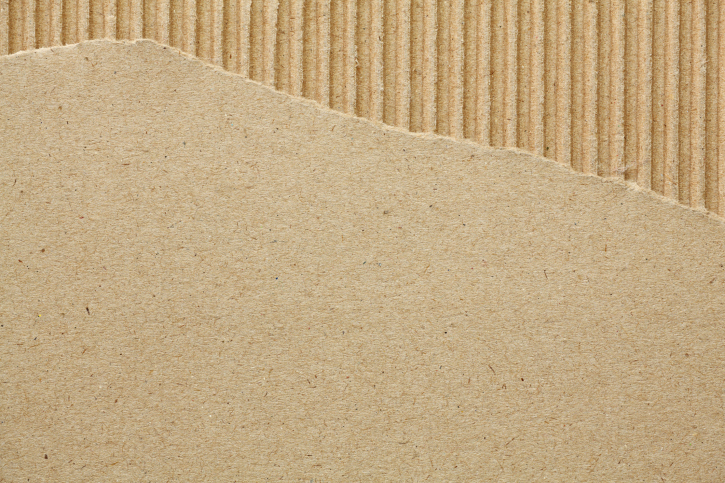 solve a Military Prime Supplier’s corrugated challenge.